Here is another emerging resource with free books – bookrix.com. This is not the largest e-book library in the world; it has a little bit less than 13,000 books available for your pleasure. The site has a good and clean design and it is not overwhelmed by ads. The downside of this library is that it is less Kindle-friendly as we are used to. BookRix offers books in EPub format and that means conversion for the Kindle crowd. Hello, Calibre. There is an optional registration for the book lovers, which is actually a good thing – BookRix has a pretty solid roster of active users. I like when e-book libraries have user involvement, because that usually means there are book reviews. And book reviews help me in deciding which new and unusual book to pick. So if you were thinking to read good old Edgar Poe’s The Raven for free, then welcome to BookrRix ($0.99 on Amazon). 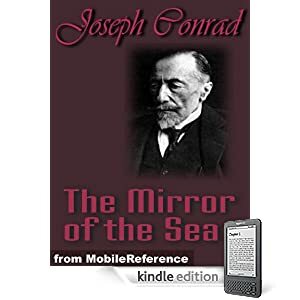 Also, BookRix has Joseph Conrad’s Mirror of the Sea available for free ($0.95 on Amazon). BookRix is an emerging-author-friendly site. So, if you are hiding your first book creation under the pillow, not sure if the world is ready to buy it, but kind of, hesitantly, but surely, want the world to read it for free, then Bookrix has a good audience for you. Try it out! Maybe your baby will get harrypotter-popular! 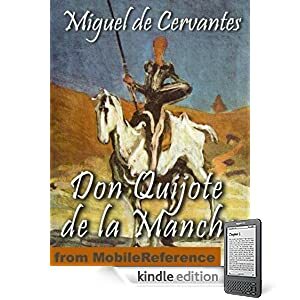 And, of course, if you are not a snobby classics-only avid reader, then perhaps you will discover a young author you will fall in love (of literary admiration, that is). The stranger came early in February, one wintry day, through a biting wind and a driving snow, the last snowfall of the year, over the down, walking as it seemed from Bramblehurst railway station, and carrying a little black portmanteau in his thickly gloved hand. He was wrapped up from head to foot, and the brim of his soft felt hat hid every inch of his face but the shiny tip of his nose; the snow had piled itself against his shoulders and chest, and added a white crest to the burden he carried. He staggered into the Coach and Horses, more dead than alive as it seemed, and flung his portmanteau down. “A fire,” he cried, “in the name of human charity! A room and a fire!” He stamped and shook the snow from off himself in the bar, and followed Mrs. Hall into her guest parlour to strike his bargain. And with that much introduction, that and a ready acquiescence to terms and a couple of sovereigns flung upon the table, he took up his quarters in the inn. He turned his head and looked at her over his shoulder. “I prefer to keep them on,” he said with emphasis, and she noticed that he wore big blue spectacles with side-lights, and had a bushy side-whisker over his coatcollar that completely hid his cheeks and face. 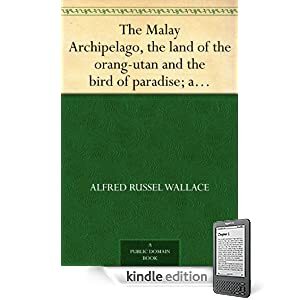 He held a white cloth—it was a serviette he had brought with him-over the lower part of his face, so that his mouth and jaws were completely hidden, and that was the reason for his muffled voice. But it was not that which startled Mrs. Hall. It was the fact that all his forehead above his blue glasses was covered by a white bandage, and that another covered his ears, leaving not a scrap of his face exposed excepting only his pink, peaked nose. It was bright, pink, and shiny just as it had been at first. 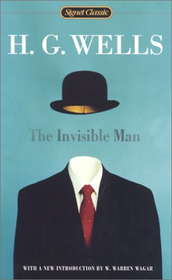 He wore a dark-brown velvet jacket with a high, black, linen-lined collar turned up about his neck. The thick black hair, escaping as it could below and between the cross bandages, projected in curious tails and horns, giving him the strangest appearance conceivable. This muffled and bandaged head was so unlike what she had anticipated, that for a moment she was rigid. Her nerves began to recover from the shock they had received. She placed the hat on the chair again by the fire. “I didn’t know, sir,” she began, “that—” and she stopped embarrassed. “I’ll have them nicely dried, sir, at once,” she said, and carried his clothes out of the room. She glanced at his white-swathed head and blue goggles again as she was going out the door; but his napkin was still in front of his face. She shivered a little as she closed the door behind her, and her face was eloquent of her surprise and perplexity. “I never,” she whispered. “There!” She went quite softly to the kitchen, and was too preoccupied to ask Millie what she was messing about with now, when she got there. When Mrs. Hall went to clear away the stranger’s lunch, her idea that his mouth must also have been cut or disfigured in the accident she supposed him to have suffered, was confirmed, for he was smoking a pipe, and all the time that she was in the room he never loosened the silk muffler he had wrapped round the lower part of his face to put the mouth-piece to his lips. Yet it was not forgetfulness, for she saw he glanced at it as it smouldered out. 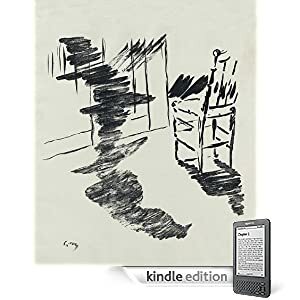 He sat in the corner with his back to the window-blind and spoke now, having eaten and drunk and beencomfortably warmed through, with less aggressive brevity than before. The reflection of the fire lent a kind of red animation to his big spectacles they had lacked hitherto. “I have some luggage,” he said, “at Bramblehurst station,” and he asked her how he could have it sent. He bowed his bandaged head quite politely in acknowledgment of her explanation. “To-morrow!” he said. “There is no speedier delivery?” and seemed quite disappointed when she answered, “No.” Was she quite sure? No man with a trap who would go over? The visitor remained in the parlour until four o’clock, without giving the ghost of an excuse for an intrusion. For the most part he was quite still during that time; it would seem he sat in the growing darkness smoking in the firelight, perhaps dozing. 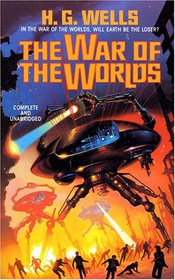 The War of the Worlds (1898), by H. G. Wells, is an early science fiction novel which describes an invasion of England by aliens from Mars. It is one of the earliest and best-known depictions of an alien invasion of Earth, and has influenced many others, as well as spawning several films, a radio drama and a television series based on the story. The 1938 radio broadcast caused public outcry against the episode, as many listeners believed that an actual Martian invasion was in progress. Approx. 60,425 words. The Martians seem to have calculated their descent with amazing subtlety – their mathematical learning is evidently far in excess of ours – and to have carried out their preparations with a well-nigh perfect unanimity. Had our instruments permitted it, we might have seen the gathering trouble far back in the nineteenth century. Men like Schiaparelli watched the red planet – it is odd, by-the-bye, that for countless centuries Mars has been the star of war – but failed to interpret the fluctuating appearances of the markings they mapped so well. All that time the Martians must have been getting ready. In spite of all that has happened since, I still remember that vigil very distinctly: the black and silent observatory, the shadowed lantern throwing a feeble glow upon the floor in the corner, the steady ticking of the clockwork of the telescope, the little slit in the roof – an oblong profundity with the stardust streaked across it. Ogilvy moved about, invisible but audible. Looking through the telescope, one saw a circle of deep blue and the little round planet swimming in the field. It seemed such a little thing, so bright and small and still, faintly marked with transverse stripes, and slightly flattened from the perfect round. But so little it was, so silvery warm – a pin’s-head of light! It was as if it quivered, but really this was the telescope vibrating with the activity of the clockwork that kept the planet in view. As I watched, the planet seemed to grow larger and smaller and to advance and recede, but that was simply that my eye was tired. Forty millions of miles it was from us – more than forty millions of miles of void. Few people realise the immensity of vacancy in which the dust of the material universe swims. 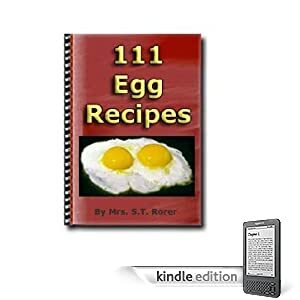 Some of you may have noticed the Feedbooks link in the sidebar, I recommend that if you have got a Kindle or any other eBook reader that you check it out. So what is Feebdooks all about? Feedbooks supply public domain books and Creative Commons titles for E-Paper devices. 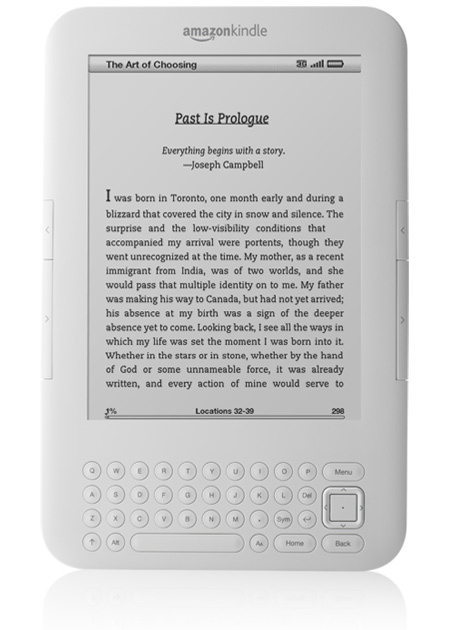 What is great for Kindle owners is that they now support the Mobipocket/Kindle format. 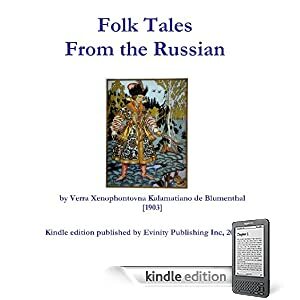 So you can read non-encrypted Mobi format eBooks on your Kindle. For those of you who need the help, Feedbooks provides a detailed Kindle help section to help you get the eBooks onto your Kindle. The process is not that complicate, I promise! 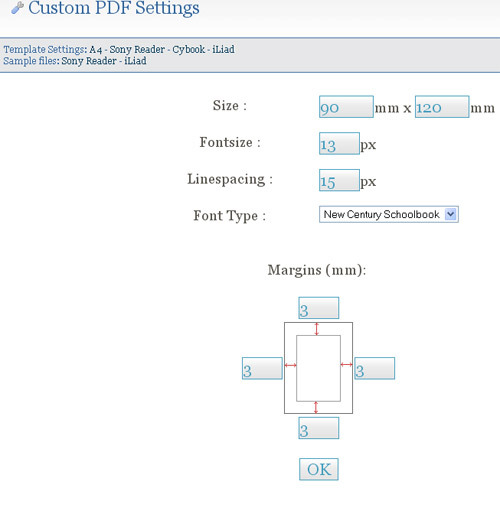 One of the best features on the ‘Custom PDF’ (screenshot below) option where you can set the height and width of the file which is very useful if you have got a PDA or anything else with a small screen. Feedbooks also offer a service where you can upload and share your eBooks with the rest of the world. Similar to Amazons Digital Text Platform service. Feedbooks does all the hard work, all you have to do is write and tag your submission. We’ll keep an eye on this service and report and developments in the future. You might also want to subscribe to the Feedbooks blog, its updates occasionally with useful tips, updates to the site and developer news.